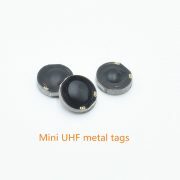 STARNFC is the RFID wristband supplier and manufacture. 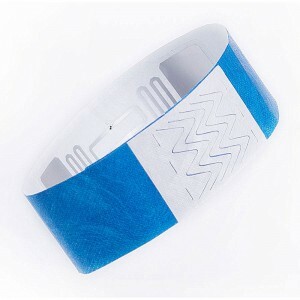 The RFID wristband is a smart radio frequency card that is easy to wear and wear on the wrist. 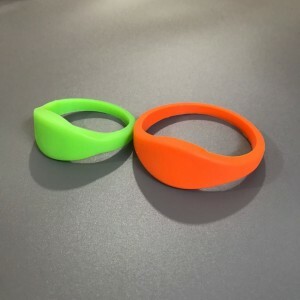 The wristband electronic label is made of environmentally-friendly silicone material, which is comfortable to wear, beautiful in appearance and decorative. 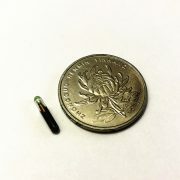 It can be divided into a disposable wristband and a reusable wristband. 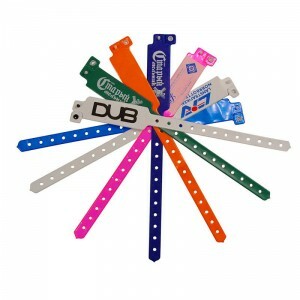 RFID disposable wristbands including RFID vinyl bands, RFID paper wristbands, RFID tvyek wristbands,RFID PVC wristbands. 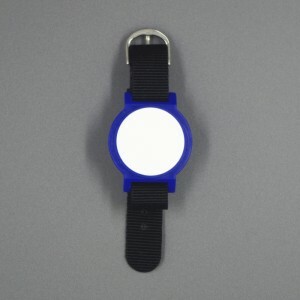 STARNFC can offer different material recyling RFID bracelets such as RFID fabric wristban, RFID rubber wristbands (RFID wristband silicone), Plastic RFID wristbands, woven RFID wristbands and so on. We have a specail team for designing and make a new mould for the RFID wristbands and provide custom RFID wristbands for customers. 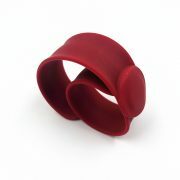 Buy RFID wristband directly from RFID wristband factory in China. 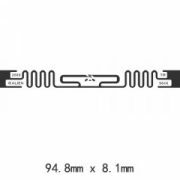 Low RFID wristbands price,good quality in promise, various and attrative RFID wristbands, many IC’s options.Shopping RFID bracelets from Chinese manufacturer will bring you many benifits. 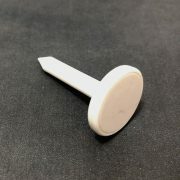 Welcome to send us an email, we will provide you with the best RFID service.